The latest teen heartthrob hero rises in the toy-to-movie MAX STEEL based on Mattel’s most popular action figure of the same name. Starring in the titular role is Ben Winchell, best known for his roles on Disney Channel’s “A.N.T. Farm” and USA’s “Necessary Roughness”. 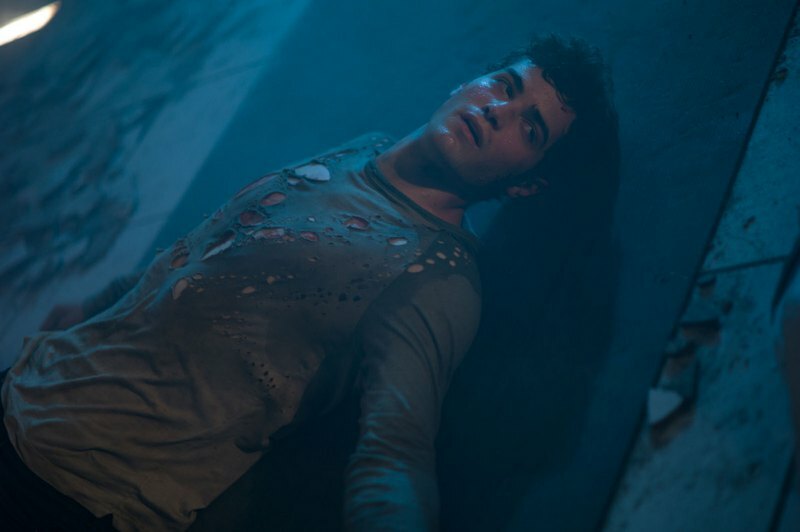 Director Stewart Hendler and screenwriter Christopher Yost (who also wrote the screenplay of “Thor: The Dark World”) adapt “Max Steel” for the big screen. 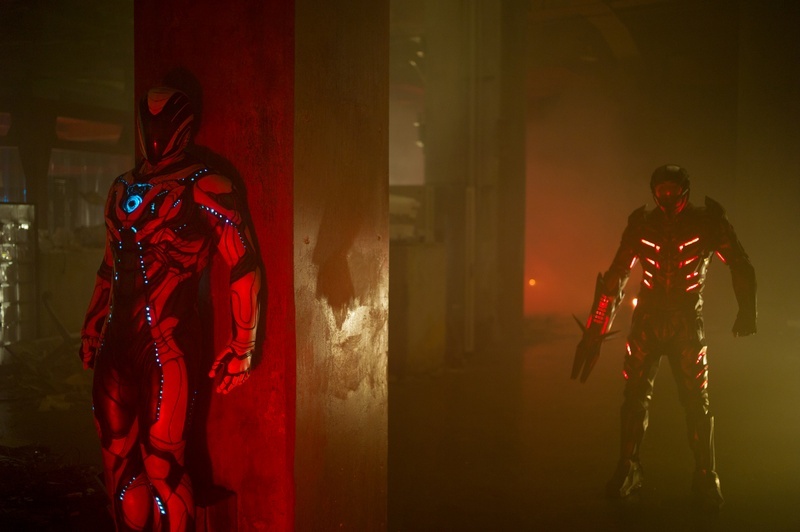 “Max Steel” is a live action feature-length origin story that combines identifiable characters, familiar terrestrial settings and innovative use of technology to create a realistic re-interpretation of the traditional superhero film. Teenager Max McGrath (Winchell) and his mother (Maria Bello) have recently moved back to Copper Canyon, the town where Max was born and his scientist father died under mysterious circumstances. Adjusting to a new school is not easy for Max, and becomes even more complicated when his body starts to generate strange energy flare-ups that he can’t control. This unpredictable power surge grows too intense for Max to handle and he is forced to distance himself from those around him, including his new friend, Sofia. On the brink of fatal combustion, Max is rescued by Steel, a techno-organic extraterrestrial who has been secretly monitoring his progress. The two discover that when joined together they can control the energy and harness it into superhuman strength – but when apart, neither can survive. As these unlikely friends learn to accept their connected fates, they begin to uncover secrets surrounding the death of Max’s father and, digging deeper, find themselves hunted by an unforeseen enemy bent on capturing Max and Steel for a sinister agenda of destruction. Uncertain who to trust, the two will have to work together to uncover the truth and find a way to defeat the mysterious force threatening their world. 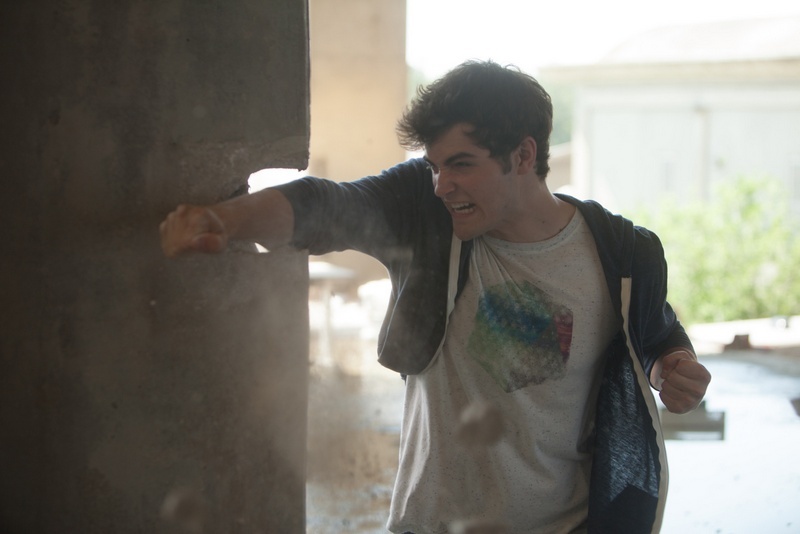 A new hero rises when “Max Steel” opens in cinemas on October 19 from Pioneer Films.